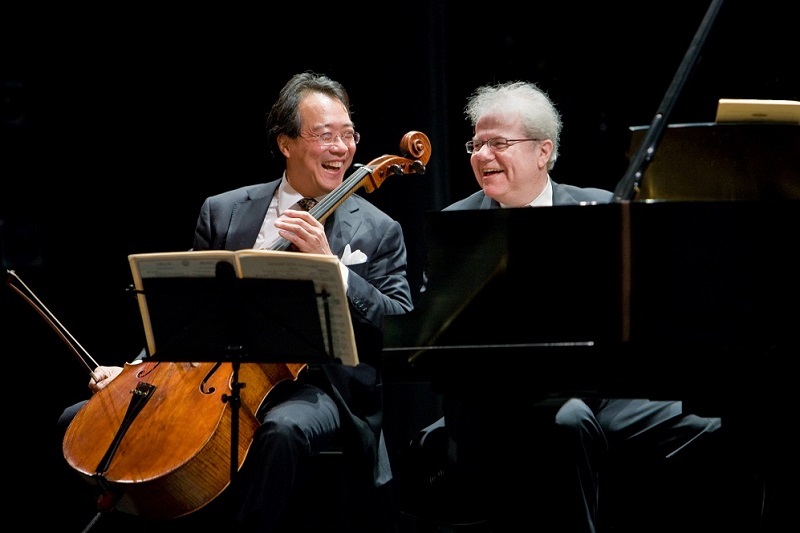 Yo-yo Ma & Emanuel Ax playing our Steinway D at the Mahaiwe Performing Arts Center in Great Barrington, MA. Emanuel Ax and Terry Flynn preparing our Steinway D at the Mahaiwe Performing Arts Center in Great Barrington, MA. 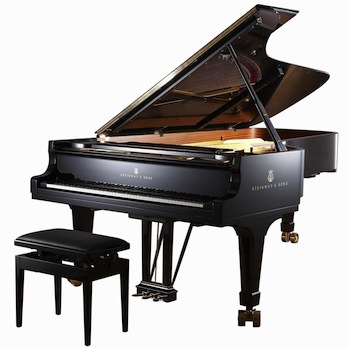 Visit our Great Barrington Showroom to meet our Steinway grands and uprights. 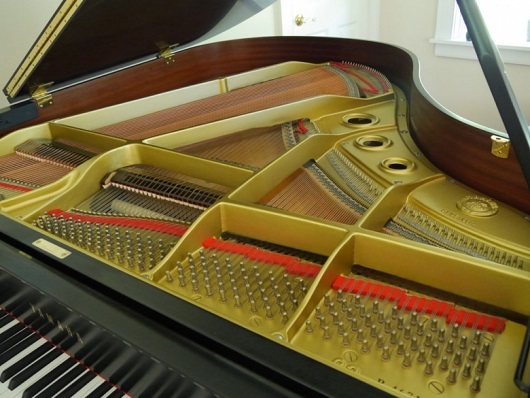 Great Barrington Workshop houses our Steinway concert rental piano, plus other grands and uprights. 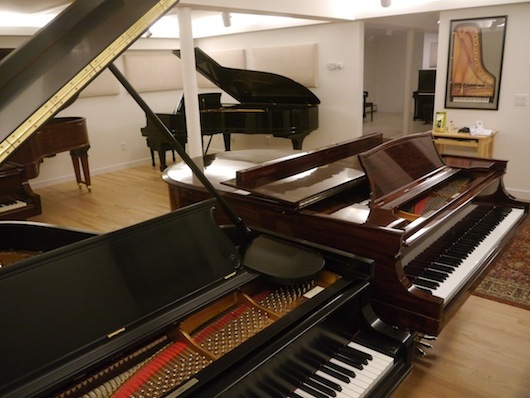 Flynn Pianos Showroom in Great Barrington offers a wide collection of upright and grand pianos for sale. 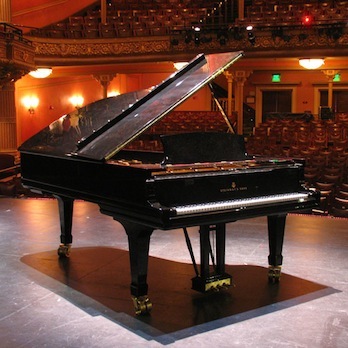 Flynn Pianos offers tuning and voicing at home, in the recording studio, at concert venues… wherever there’s a piano! Climate Control is a crucial aspect of piano maintenance. It ensures the health of your piano through changing conditions throughout the year. From cosmetic touch-up, sticky notes or broken strings to replacement of a complete set of action parts and restringing. We do it all. We do our best to help you answer any piano related questions. Just give us a call. 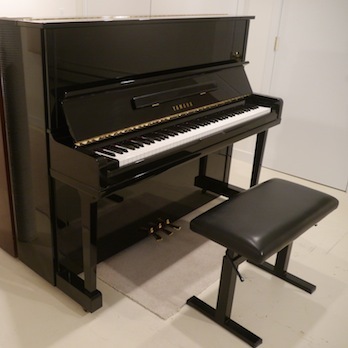 As an avid piano student who practices several hours a day, I’d spent months searching for a piano I could fall in love with. If you’re in the market for a piano, you’d be making a grave mistake if you didn’t make Flynn Pianos your first stop. Not only will you be greeted by a big smile, and a welcoming handshake, you will find yourself in the company of a man who has devoted his life to all things piano. 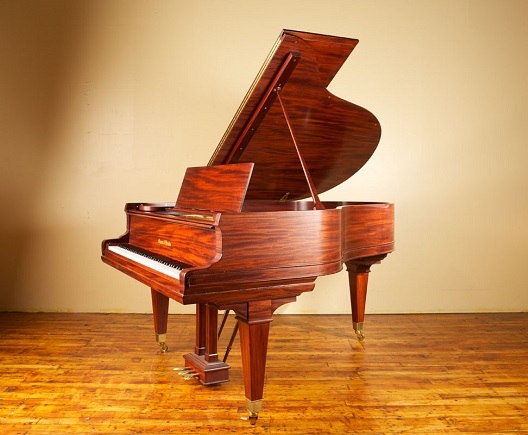 Along with Iris, his warm and extremely able business partner, they have lovingly restored an impressive array of pianos ranging in size and price. As soon as he opened the door, I breathed a huge sigh of relief. With his warm and trusting manner, he ushered me in, and, after a brief introduction to the pianos, he left me on my own, allowing me privacy as I auditioned each one. Though each one was pleasing, none of those in the showroom proved to be the one I was searching for. Terry encouraged me to be patient and wait for the Steinway O he was in the midst of rebuilding. He was right. It was love at first touch. P.S. 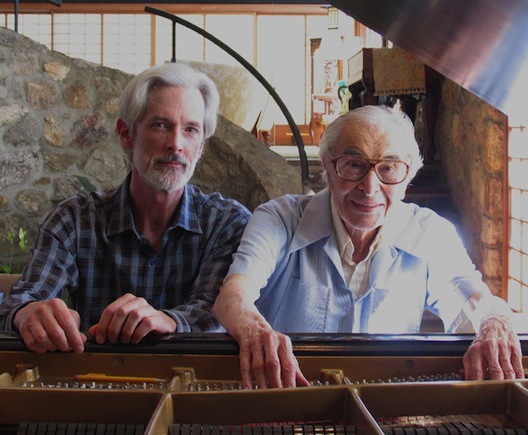 Terry and Iris have been utterly attentive with respect to the piano’s welfare and maintenance. I know that with Terry and Iris, both Martha, my Steinway O, (so named in honor of pianist Martha Argerich) and I couldn’t be happier. The action of my 1929 Steinway B had become heavy and was beginning to be unpleasant to play. A knowledgeable friend told me about a piano restorer named Terry Flynn who had recently relocated from CT to Gt. Barrington. He came over and impressed me immediately with his deep knowledge of how pianos work and his ability to identify my piano’s issues and suggest an affordable solution. This boiled down to replacing all the shanks and repetitions, removing a good bit of lead, and making all the necessary adjustments including regulating and tuning—a lot of work. After a number of progress reports and work in house, on September 4 they asked me to come into the living room and play something. I played the Prelude of Bach’s Partita I. The sound and feel of the piano was amazing. My Steinway B had never felt or sounded better. Addendum: On Oct. 20, Simone Dinnerstein played a recital in my home. She had played it before the action restoration and recommended the work. The results please her greatly. The first time we tried the 5'7” Yamaha grand, when it had just arrived at Terry's beautiful showroom, we were skeptical about the quality of tone. However, that was before Terry and Iris worked on it. A month later, under their great care, with new hammers, voicing and regulation, the piano had metamorphosed into a new instrument with a beautiful, vibrant, warm tone. It sounds even better in the performance space at Metabee Farm where it will inspire many in this remarkable art center in Hillsdale, NY. In the words of my artist friend​ who came to try the piano in its new home: "​All in balance. Fine, fine piano. It was inspiring. I love that piano." 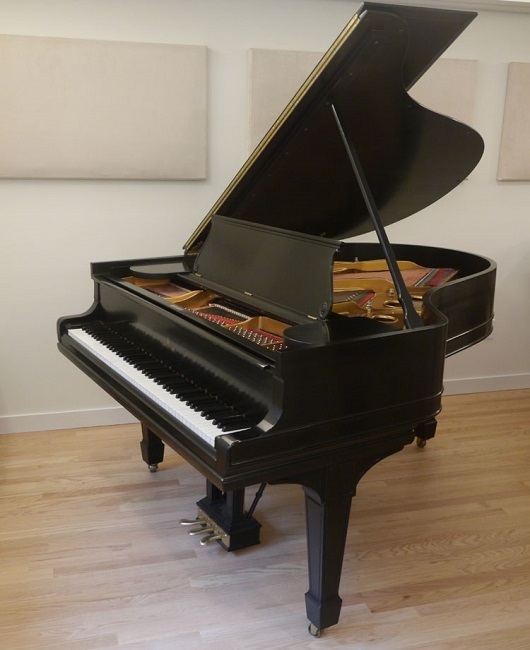 I recently purchased a used Steinway B from a private seller. It took a leap of faith: it hadn't been regulated or voiced in probably decades, but I had a feeling that if I could get it fixed up it would be the perfect instrument for me. I feel very fortunate to have found Terry and Iris, who in only a few days brought it to a state of magnificence while dutifully remaining within my budget. Thanks to Iris's work on the action, the touch is incredibly responsive and balanced; I can already feel my playing improving as a result. In doing the voicing work, Terry was very attentive to my requests and got the instrument sounding exactly the way I wanted. My piano now possesses the dynamic range, subtlety of touch, singing tone, and orchestral clarity of a Steinway at its best. I could not be happier with their work. Like a fine pediatrician, Terry listened carefully to the story about my Steinway B grand piano. But his ethical focus was on the best interests of my child. Striving first of all to do no harm, neither to patient nor to its parent's wallet; next to listen with exquisite care to its voice; and then systematically to examine, and parsimoniously to utilize just the right diagnostic and therapeutic tools to enhance its health and development. Terry's prescription yielded for both of us an unexpected expressivity, yielding abiding joy and gratitude. Flynn Pianos is a discovery in the Berkshires! 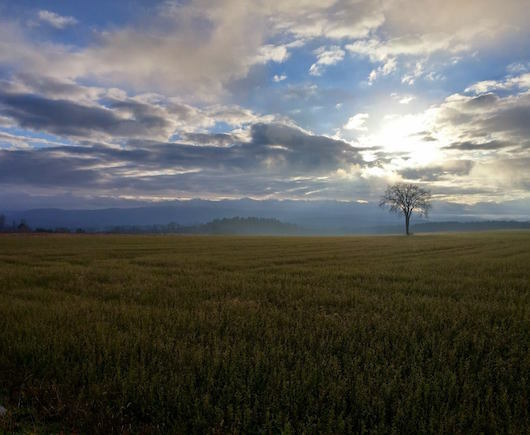 Terry Flynn is a discovery in the Berkshires! I've been looking for a used baby grand for years, dismayed by the quality I was finding. Terry rebuilt a 75 and a 100 year old Steinway, and brought both of them over to my home so I could try them out in the space. He vividly and enthusiastically walked us through the reconstruction process so that we could understand in depth what he had done and what we were getting. And then, day after day, he came to our home and voiced the piano to my very picky musical ear -- with patience, good humor, grace, and gentleness. He is deeply committed to his craft -- and to his customers. To have such a resource in this rural area is amazing; Terry is a pleasure to work with. Working with Terry was a real pleasure. I had decided to upgrade my Steinway M by either rebuilding or replacing it. Terry took the time to educate me on the merits and potential of rebuilding while also showing me other Steinway models for purchase. He is both patient and passionate about his work. He took the time to understand the type of sound and action I enjoy. I learned a lot throughout the process and decided to fully rebuild my piano, keeping the original soundboard. I couldn't believe the outcome he was able to achieve --- the sound is full and rich and the action is exactly the way I like it. The quality of his work is outstanding and the process could not have been better. Terry began servicing pianos at Simon’s Rock in 1997 when called in to improve the tone and volume on our sole concert piano at that time, a Steinway B in Kellogg Hall. He quickly diagnosed and solved the problem with new hammers, voicing and regulation. Since then he has managed the repairs, maintenance and acquisition of all our pianos, including the Hamburg Steinway D we purchased for the concert hall we built in 2004 in the Daniel Arts Center. Each year, he spends 1-2 days on the concert pianos regulating their action and tone for another year of rehearsals and performances. He works conscientiously, on-time, and on-budget. I own a Steinway Model M grand piano that I bought new in 1974. While living in New York and, later, in Westchester County, I had access to some very fine piano technicians and tuners. Over the years, the piano withstood many hours of intense practicing of challenging concert repertoire. 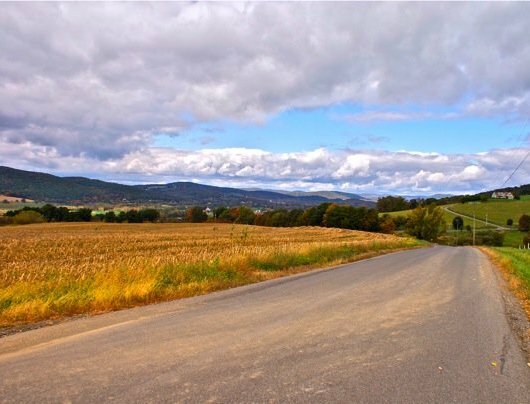 In 2001, I moved to Columbia County in upstate NY. Fortunately, when the time came for major restorative work to be done to the instrument, a colleague recommended that I contact Terry Flynn. Since that time Terry has voiced the piano and, more recently, installed a new set of hammers (which he voiced) and regulated the action. Terry is meticulous in his attention to technical and acoustic detail. His workmanship can best be described as “artistic”. As a result of Terry’s efforts, my piano sounds and responds better than it has in the nearly forty years that I’ve owned it. Terry has taken care of my pianos for decades, including two Baldwin concert grands and various uprights in my studio and around the house. In addition to tuning, he has done all the voicing, regulation and repairs. In 2006 Terry convinced me to try a climate control system in my favorite grand piano. The tuning became so much more stable that I asked him to install systems in the other pianos as well. Terry is a dependable and thorough piano technician. I was considering getting rid of my 1929 Mason & Hamlin 6'3" grand and contacted Terry before selling the old gal. In spite of years in storage, previous poorly done work by others and years of abuse by many owners, making my piano playable again (while a stretch) would be possible, Terry advised. I was concerned about putting too much money into a questionable instrument so we worked out a plan to address only the most troublesome aspects. Terry arranged for Iris to spend several days re-working, voicing, cleaning up the action and replacing some broken parts in the hopes of "improving" it. What a miracle worker she is! This near-unplayable piano now sounds strong and clear, the action is crisp and quiet, and it's a joy to play again. Many thanks, especially to Iris for her musicality, diligence and professionalism -- my old Mason is now not merely improved but has a whole new life.